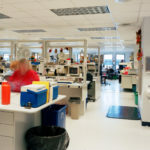 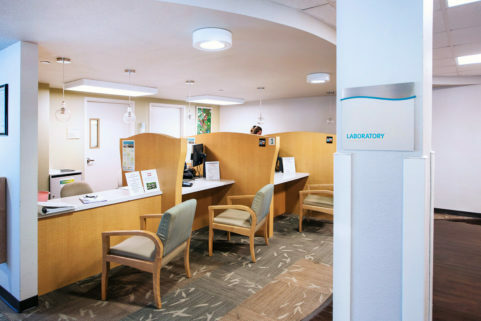 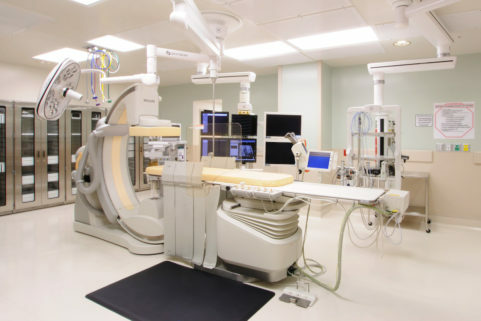 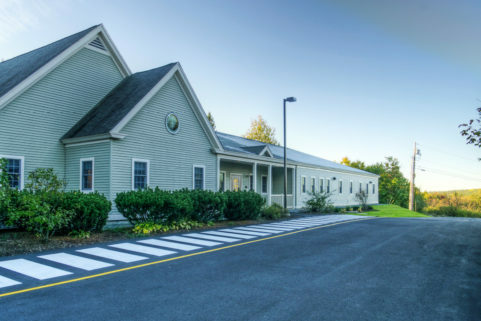 Affiliated Laboratory, Inc. serves 225 physician practices and provides reference lab services for more than two dozen hospitals, including the Northern Light Eastern Maine Medical Center campus. 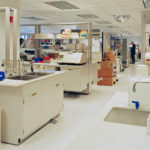 WBRC completed the lab facility, a 16,827 SF fit-out, located on the second floor of Webber West. 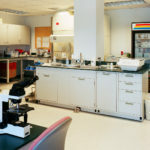 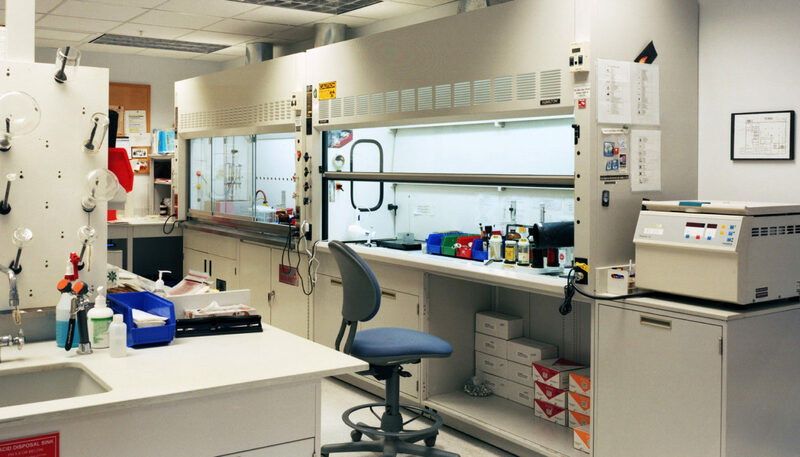 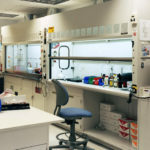 The space includes a modular laboratory furniture system to provide flexibility and definition for specialized work areas. 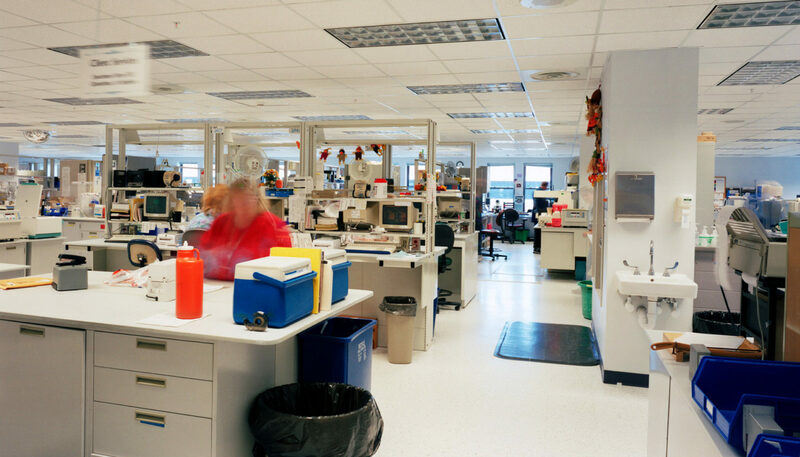 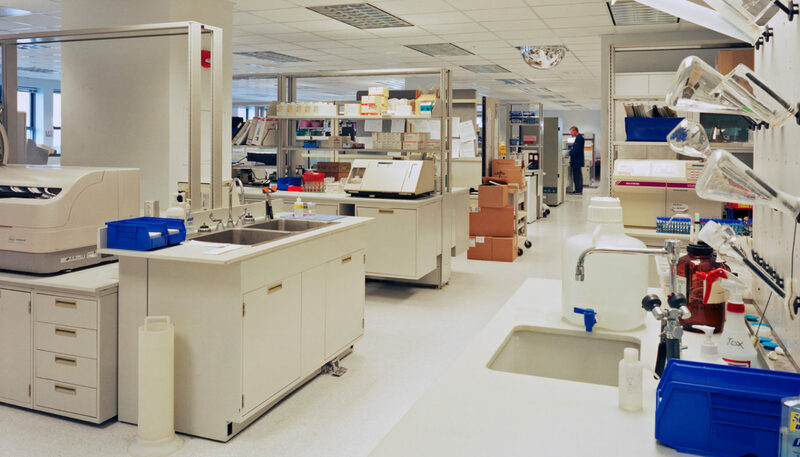 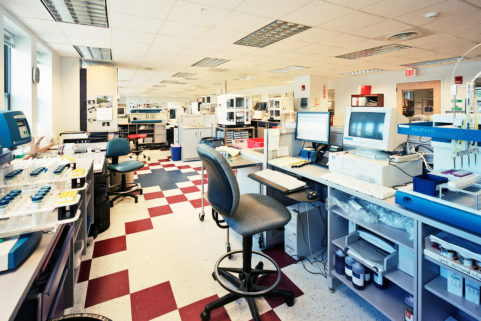 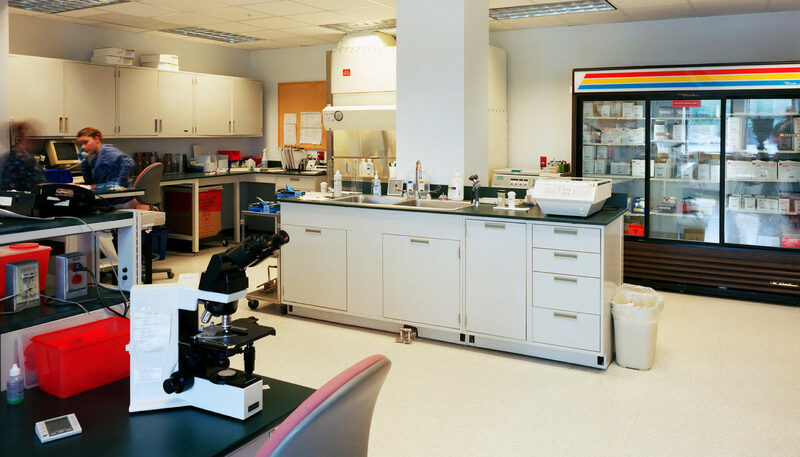 These work areas include diagnostic blood testing, cell testing, blood bank storage and distribution, special chemistry, genetic/DNA analysis and chemical storage.